THE SOLUTION FOR PROBLEM CITY WATER. The CareSoft Pro RC from WaterRight Inc. is the environmentally friendly solution for city water problems. Its split tank design combines two types of media in one tank. 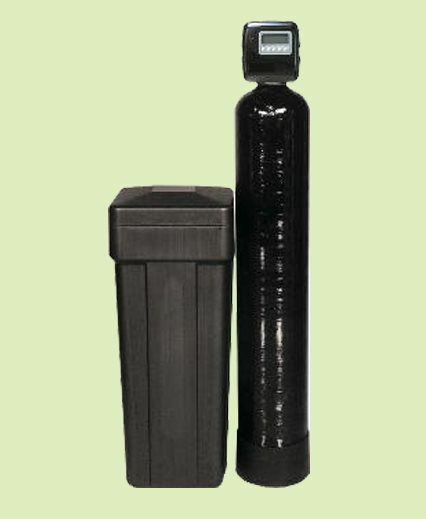 The activated carbon removes chlorine and other unwanted tastes, while the high capacity resin effectively softens your water. 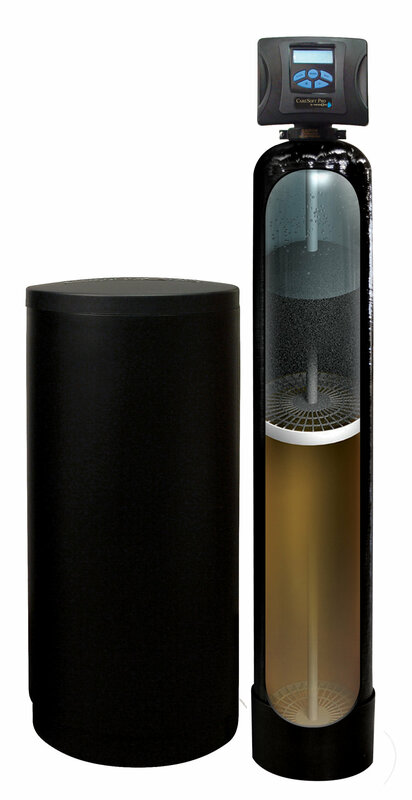 It’s designed to deliver the quality water you want for your family. 4. This system is available with W.E.T. The FKCW 100 is our affordable primary unit. If you want soft water at an economical price this is your softener. Equipped with the Clack WS1CS metered head and tank, this unit offers 3 modes of operation, soft water refill, 66 pre-set modes of regeneration, and flow rates up to 27 gallons per minute.